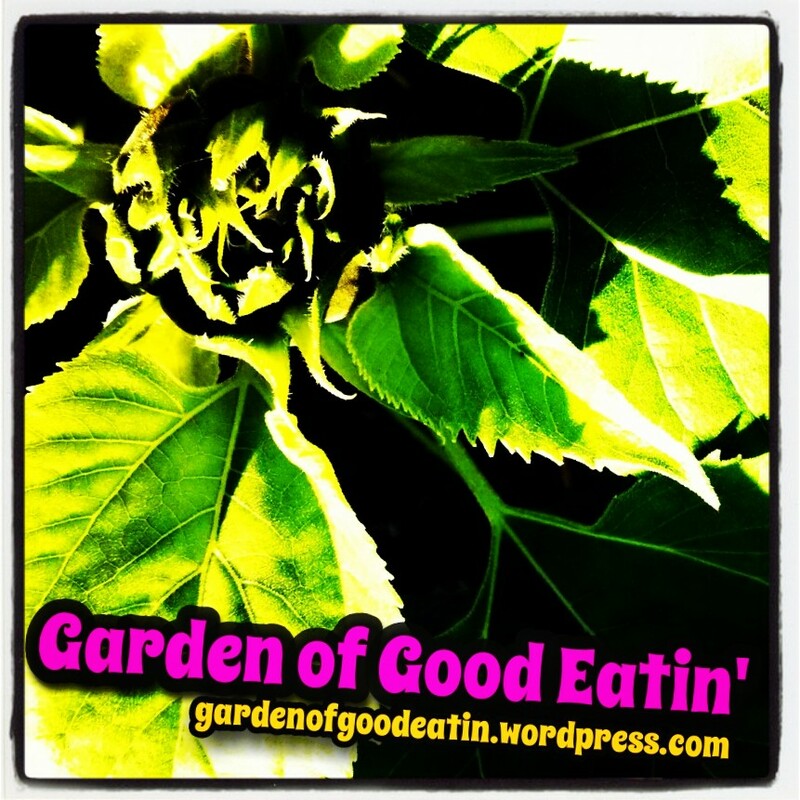 Garden of Good Eatin' | Culinary Explorations – Whole Foods Recipes and Reviews, Not always Vegan, Not always Raw, but definitely ALWAYS Gluten-Free! Culinary Explorations – Whole Foods Recipes and Reviews, Not always Vegan, Not always Raw, but definitely ALWAYS Gluten-Free! KRAVE Jerky Sampler Pack Review + Giveaway! 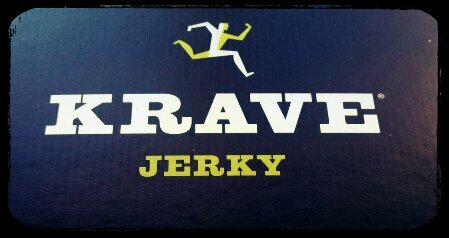 Opening the box from KRAVE Jerky was pure excitement! Good quality, gluten-free dried meat is not something you can find at most convenient stores when traveling on the road. 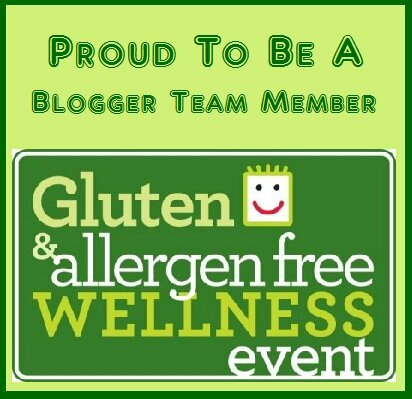 The Gluten & Allergen Free Wellness Event was an awesome event! I am so grateful for being able to attend and meet some great bloggers, wonderful companies and others passionate about optimum health! 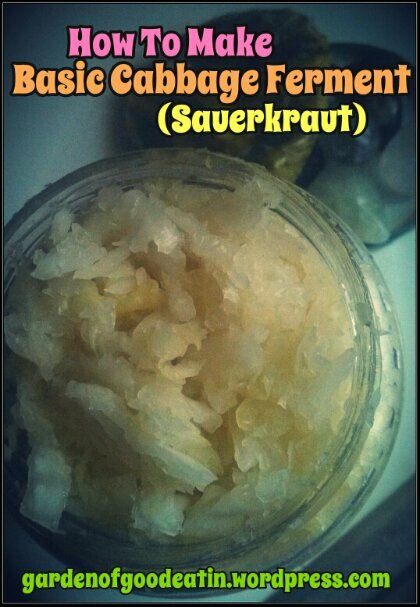 Fermented foods have traditionally been a part the diet and for good reasons! I am planning on going a road trip! Gluten-Free on the road, no access to cooking machines, limited electricity and stretching out what we have. It might get a little hectic, but I am always game for a challenge! I love going on road trips. 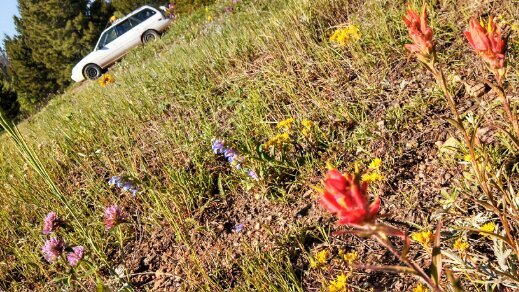 Sometimes they are weekend long trips, sometimes they are month long trips. Couch surfing, camping, sightseeing, bike riding in new territories. I also have lots of dried beans, rice and an electric wok. We’ll see if that’ll get any use. When I travel, I bring my kitchen with me. Who else carries a reusable grocery bag full of spices?! I hope to document eating healthy while living out of my car/friends house/traveling anywhere. I notice I usually eat more paleo-ish while traveling, especially since I am not baking in the oven. 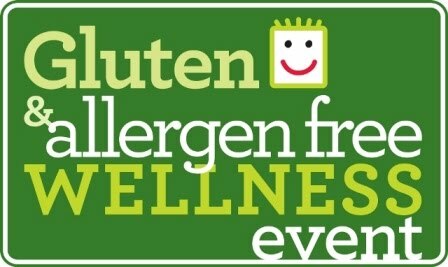 I am excited to announce I will be attending the Austin, TX Gluten & Allergen Free Wellness Event! This event is the first of ten monthly GF & AF Wellness Events to happen in 2014. 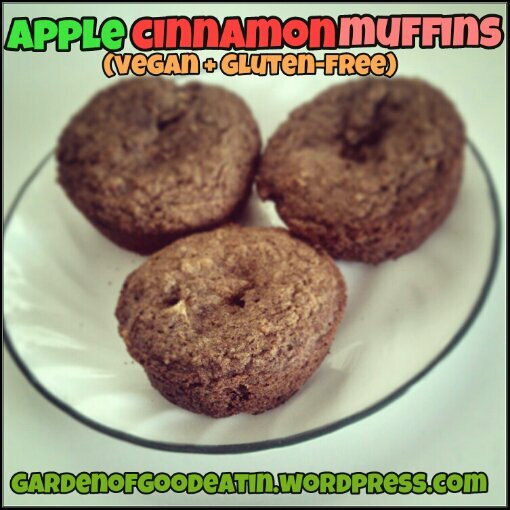 Fiber, protein & healthy fats all rolled into one delicious little muffin! How can you go wrong with apples & cinnamon? You must try one of these treats. Hard to tell they are vegan & gluten-free! Great fuel to start your day. Leslie’s Organics Coconut Secret has a variety of coconut-based products. The company has a sustainable source of fair-traded, non-GMO, vegan, kosher and gluten-free ingredients to make their amazing products! I am the daughter of a chef, engaged to a wonderful man I met while cooking at Food Not Bombs, lover of all cuisines filled with nutritious whole foods, an enthusiastic food blogger.